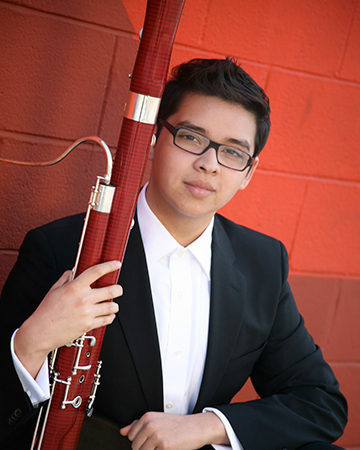 While at the University of Southern California, Joey was a GLUCK fellow and a member of the Scholarship Wind Quintet. Throughout his schooling Joey has been a fellow at the Banff International Music Festival, Bowdoin International Music Festival and Domaine Forget. He’s worked with conductors such as Lukas Foss, Luis Biava, James Conlon, Carl St. Clair and Lior Shambadal.